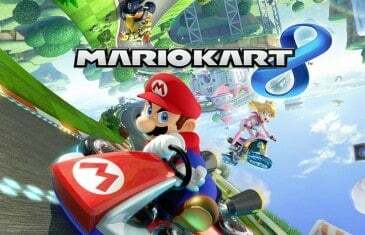 Home \ Tag "Mario Kart"
As you may recall, I recently purchased a Nintendo Wii U. Among the titles I picked up was Mario Kart 8. I feel secure in stating that it may well be the best Mario Kart title ever made - and if you're a fan of the series, you should buy it. Now.